Wedding Photography at Crewe Hall, Cheshire. The magnificent Crewe Hall in the heart of Cheshire is a 400 year old Jacobean Mansion. Now a Grade 1 Listed Building is has been the host to royalty throughout the years. With a long tree-lined drive, your breath will be taken away with its modern take, character and stunning Cheshire surroundings. Your wedding day is one of the most important day your will experience and having your wedding day at Crewe Hall – your memories will be cherished forever – down to the last detail. 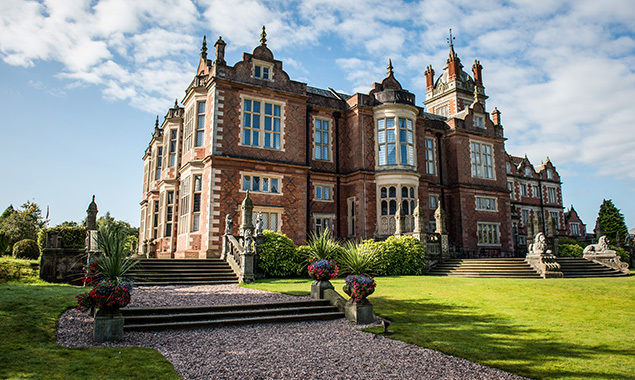 Inside Crewe Hall, it will exceed your expectations with its beauty and old historic charm. You are greeted by the enormous fireplace in the Reception Hall, then through to The Oak Parlour, Hall of Pillars and the Chapel. Your really are spoilt for choice for wedding photography locations. The outside is just as fabulous as the inside with grounds that would make every guest say “wow”. This is another one of my favourite Cheshire wedding venues that inspire me to take iconic photographs that everyone will love time and time again. Below are recent weddings from my visits at Crew Hall in Cheshire, including lots of wedding photographs inside and out for you to gain lots of inspiration and ideas on how it could look on your wedding day.